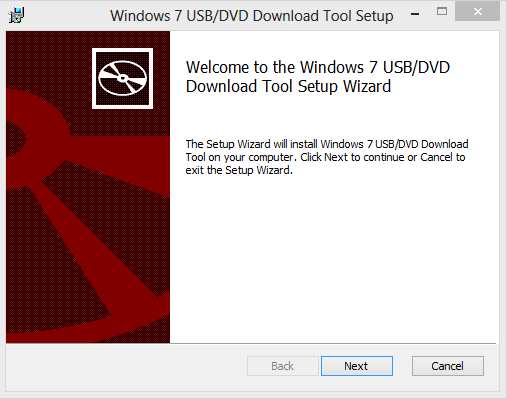 This time I’ll help you find a way to install Windows 8.1 quick and easy, from a simple USB flash drive. It’s a piece of cake really, but a few things you need to know about. I’ll list them here and if you want, you can follow the step by step guide below. 1. Get a USB Flash drive formatted with FAT32, it has to be AT LEAST 4GB! 3. 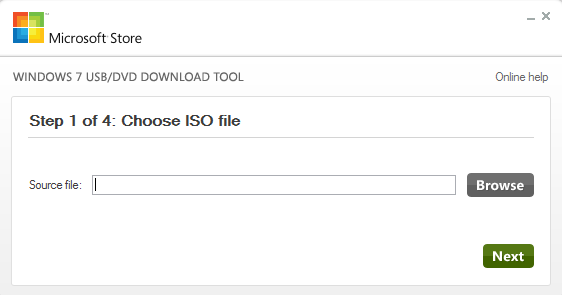 Download or locate a ‘Windows 8.1′ .iso file and store it locally on your harddrive. 6. 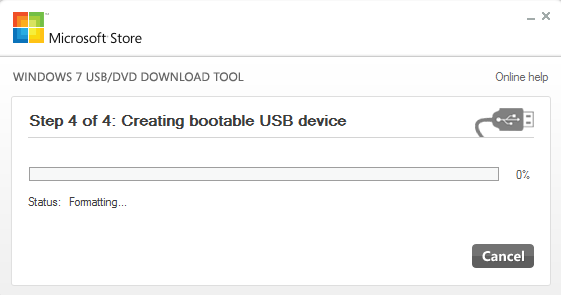 Insert the USB flash drive into the powered off PC to install, Power on and boot from USB drive (F9 at HP logo on HP Machines). 7. Install Windows as you would normally. 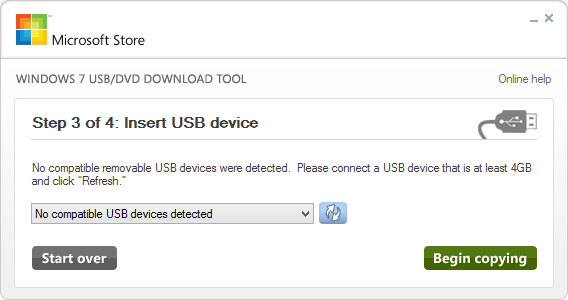 Prepare a USB flash drive for installation, is has to be at least 4 GB in size and it has to be formatted with FAT32. It does not have to be erased, the tool will do that for you if needed. Run the .exe file, you will have to be a local administrator on your machine for it to install properly. 3. 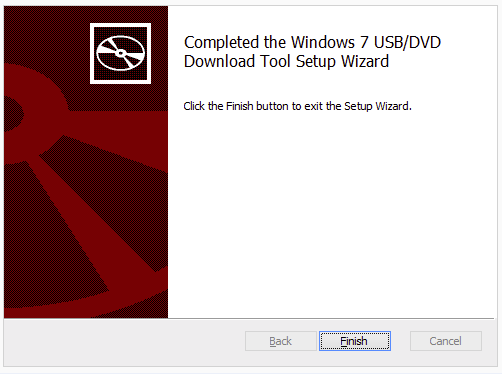 Locate a Windows 8.1 .iso file. This file should be placed on a local harddrive. It does not matter where you put it, as long as it is on a local HD and it is accessable to you when running the tool, meaning that you have access to where the file is stored in the filesystem. 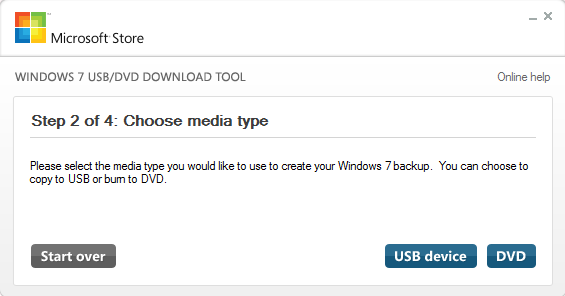 You can also just use the search function, in ‘metro mode’ simply type Windows 7 and you will see it and its uninstall app. 5. 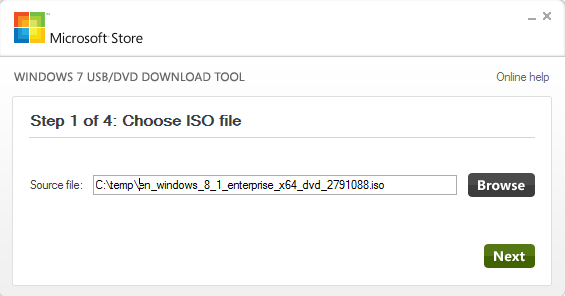 Hit the Browse button to locate your Windows 8.1 installation iso file. 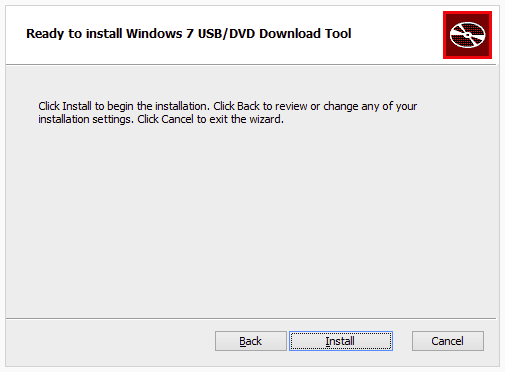 It does not have to be from TechNet, it can be MSDN or Volume Licensing or really any form of Windows 8.1 installation iso. If you see the window below, that means that the USB drive is either not plugged in properly, or it has the wrong formatting or insufficient storage or similar. 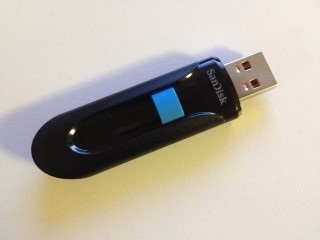 Make sure that you have a USB flash drive that meets: 4GB minimum+FAT32. Now, click on the ‘Begin copying’ button. Click Yes and the formatting and copying process will begin. When it has finished formatting and copying files, you are done. 6. Next step, is to insert the USB drive into the PC you want to install Windows 8.1 on, Power it off completely and Power on again. 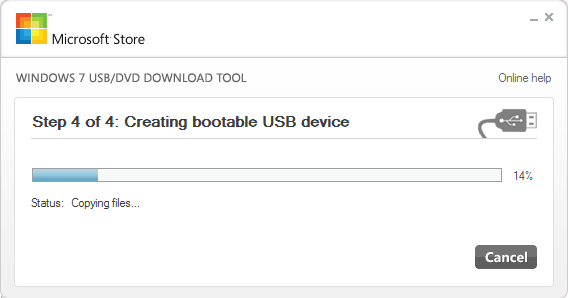 Use BIOS settings to select ‘boot from USB’ or like on a HP machine, hit F9 at tghe HP logo screen to boot directly from USB.